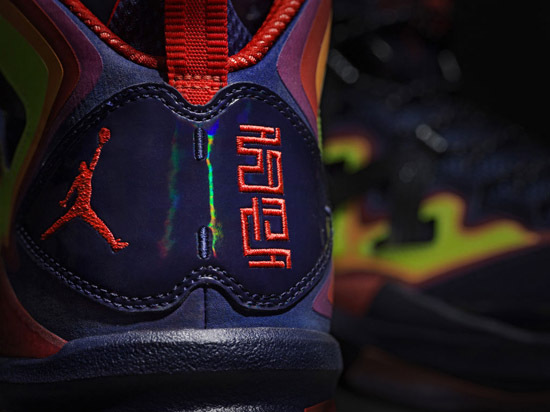 Jordan Brand is prepared to celebrate the Chinese New Year by releasing this special "YOTS" Pack. Made to commemorate the 2013 Chinese New Year which is, the Year of The Snake. 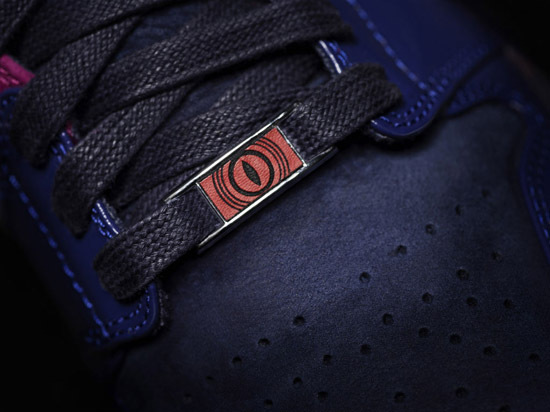 This two-shoe pack features and Air Jordan 1 Retro High and a Jordan Melo M9. 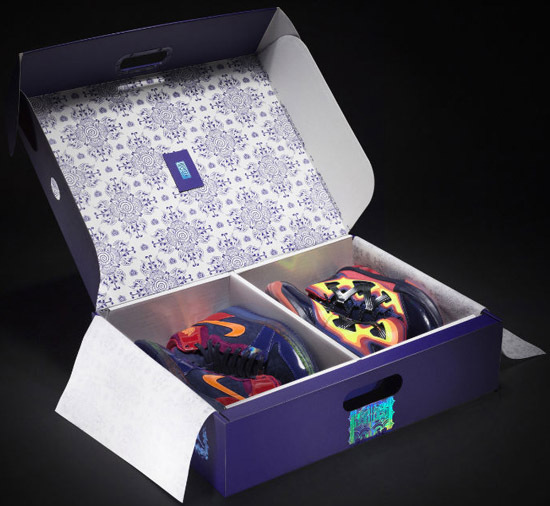 Both pairs comes in a special box made exclusively for this pack. 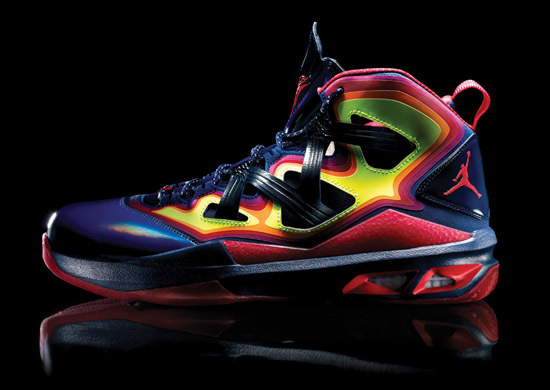 While we have seen the Air Jordan 1 Retro High YOTS, this is the first time we are seeing the Jordan Melo M9 YOTS. 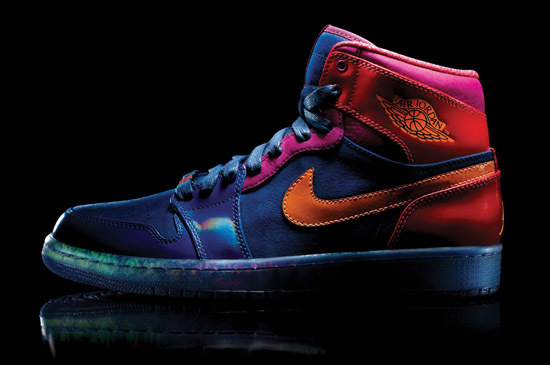 The Air Jordan 1 Retro High YOTS comes in a blackend blue, bright citrus, hyper red, raspberry red, deep royal and volt colorway. Featuring a suede and patent leather upper sitting on a translucent midsole/outsole. Inspiration for these was the distinct effects of temperature change. 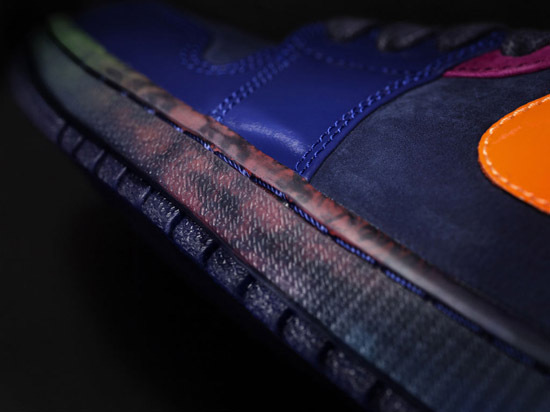 The Air Jordan "Year Of The Snake" Pack was inspired by a snake's sixth sense like ability to detect body heat as well as environmental changes in its prey. 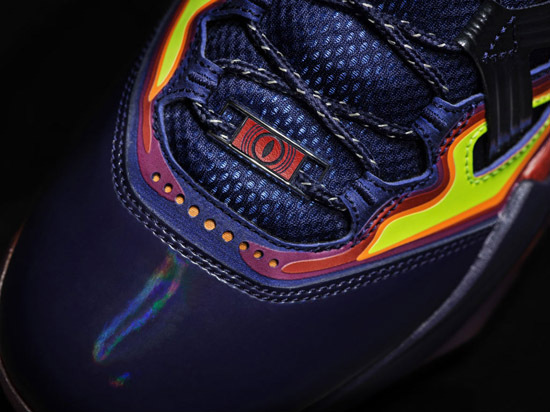 Moving forward, the Jordan Melo M9 YOTS comes in a blackend blue, bright citrus, hyper red, raspberry red, deep royal and volt colorway. 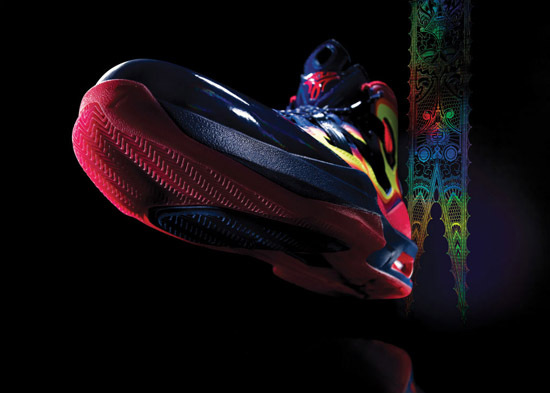 These shoes will only be available as a part of this pack and will not be sold separately. 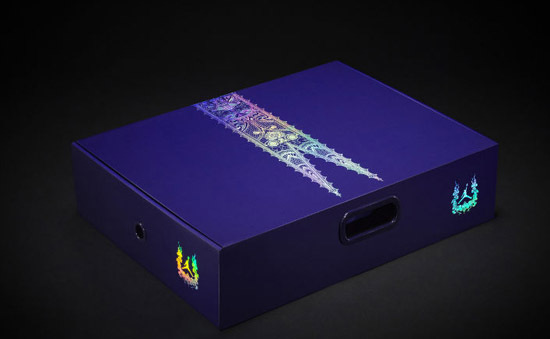 They are set to release at select Jordan Brand accounts worldwide on Saturday, February 9th, 2013 with a retail price tag of, $300. Enjoy the official images below of the Air Jordan "Year Of The Snake" Pack featuring an Air Jordan 1 Retro High YOTS and a Jordan Melo M9 YOTS below. If you like what you see, be sure to check in with your local spots to see if they will be receiving this pack. Those of you looking to secure a set now can click here to buy them on eBay.